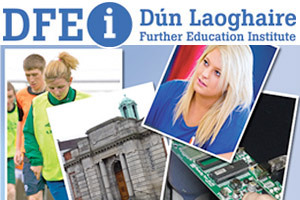 The Dun Laoghaire Further Education Institute (DFEI) provide a wide range of interesting and career orientated further education programmes for second level graduates and mature learners. 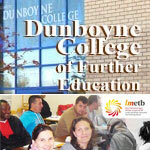 The array of courses on offer from the college provides a variety of study options and many of the courses offer a platform for those wishing to progress onto higher education. 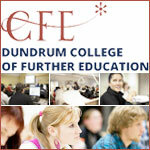 There are a number of fields of study in operation at the DFEI, these are listed below. 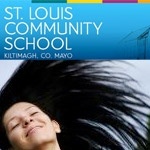 Some of the courses offered within these fields of study are listed below.